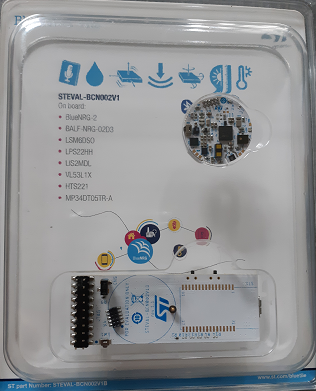 STEVAL-BCN002V1B is a new evaluation kit developed for give us the possibility to test a new smart applications. 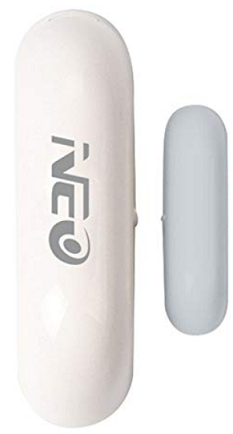 WiFi sensor for Windows and Doors, compatible with ALEXA. Up to now there are a lot of HW and SW tools available for developing using the STM32 families. This abundance of tools sometimes generate some confusion in the customers. For this reason we propose below our preferred development KIT for STM32. CUBE-MX – Remember to install also the library of the STM32xx that you want to use. Run CUBE-MX and select INSTALL/REMOVE (it’s on the right in CUBE-MX window) – See this video tutorial. ST-LINK-Utility – More info concerning ST-LINK-Utility, ST-LINK emulator, etc, are here. STM Studio – Helps debug and diagnose STM32 applications while they are running by reading and displaying their variables in real-time. 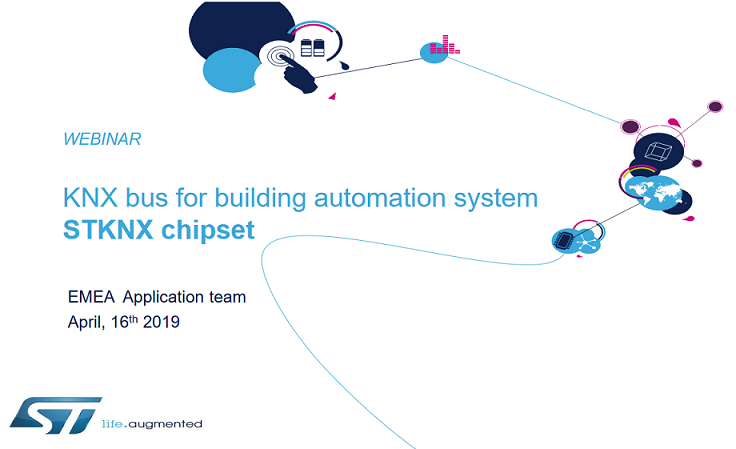 Download and unzip the library of the STM32xx that you want to use. Inside the library there are a loot of examples ready to use. Last but not least, I suggest you to start to develop using the NUCLEO boards or the DISCOVERY boards. New multicore STM32MP1 microprocessors (dual Cortex Ax + one Cortex Mx) with Linux OS for IoT applications (Cortex Ax) and real-time applications (Cortex Mx). 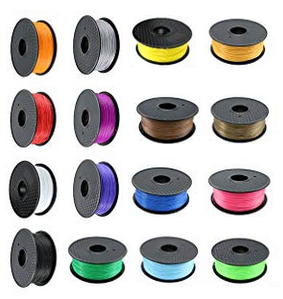 There are a lot of producer of filament for 3D printer and also are available a lot of color and material. 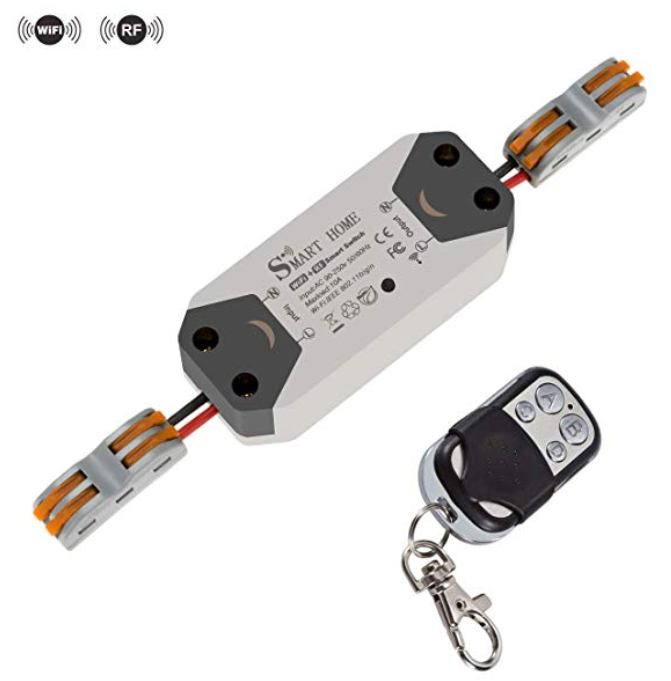 For this reason is difficult define exactly a temperature for the plate and for the extruder and it’s also difficult define exactly a millimeter retraction. In general we suggest to reading the instructions released of the filament producer but for a best results we suggest to do the below tests.